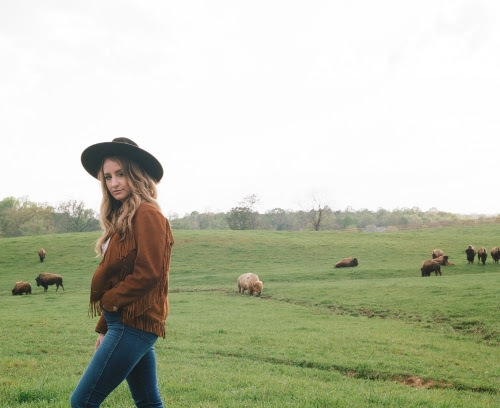 Margo Price has scored 3 nominations for Best Song, Best Artist, and Best Album of the Year at the 2018 Americana Awards for her album ‘All American Made’ (out now on Third Man Records). Lauded as one of the year’s best by FADER, American Songwriter, Cosmo, Noisey, Entertainment Weekly, Rolling Stone and more. She is nominated alongside Brandi Carlile, Jason Isbell, John Prine, Mary Gauthier, and Lee Ann Womack, and the awards are set to take place in Nashville on Wednesday, September 12th. The winners of each category will be announced during the Americana Honors & Awards show at the historic Ryman Auditorium. The celebrated program is the hallmark event of AMERICANAFEST®: The Americana Music Festival & Conference, which runs from September 11th-16th, 2018. Each year, the Americana Music Association honors distinguished members of the music community with six member-voted annual awards and with Lifetime Achievement Awards, which will be announced leading up to Americana music’s biggest night. Before she heads to the Ryman Auditorium for the awards ceremony this fall, Price took the stage for her first time ever headlining during a special 3-night stand May 19th, 20th, and 23rd.